Barbie is Eleanor's younger and prettier sister. While she looks great with her top down, she lacks some of the substance and rigidity of her older sibling leaving you with a ride that is great for the weekend, but you won't want to live with every day. 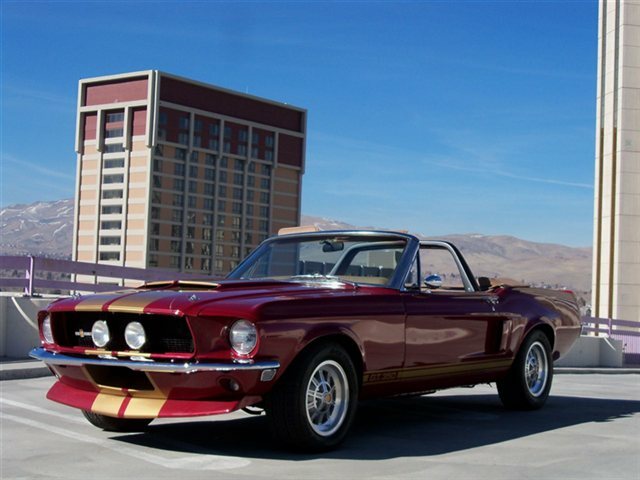 Barbie, in this case, is this 1968 Ford Mustang Convertible Shelby GT350 clone for sale in Reno, NV currently bidding on ebay for $18,100 with 2 days to go. 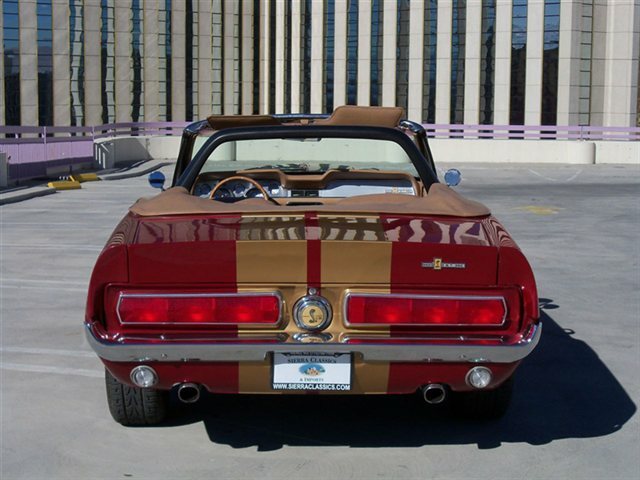 Clean 67-68 Mustang convertibles with a standard transmission are hard to find these days and sometimes you'll need to deal with the previous owner's customizations and hope they were done correctly. On the plus side, a good restomodded classic should ride/drive/go nicer than an original version and often the prices can be favorable. Not a bad way for a car born as a 6 cyl (T-Code) to end up! Great color combination. Looks like it was originally equipped with A/C but it isn't now. Suspect they're reserve is ridiculously high.